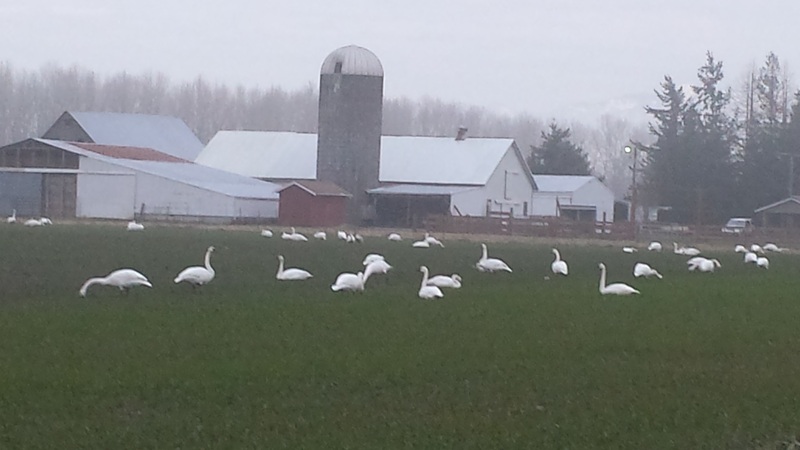 The Trumpeter Swans are gone from the fields. In the sunset sky, the sky is empty of the flashes of light they make as they fly across the greying clouds towards their nighttime roost at the lake. They must be on their way back to Alaska, earlier this year than we’ve ever seen. 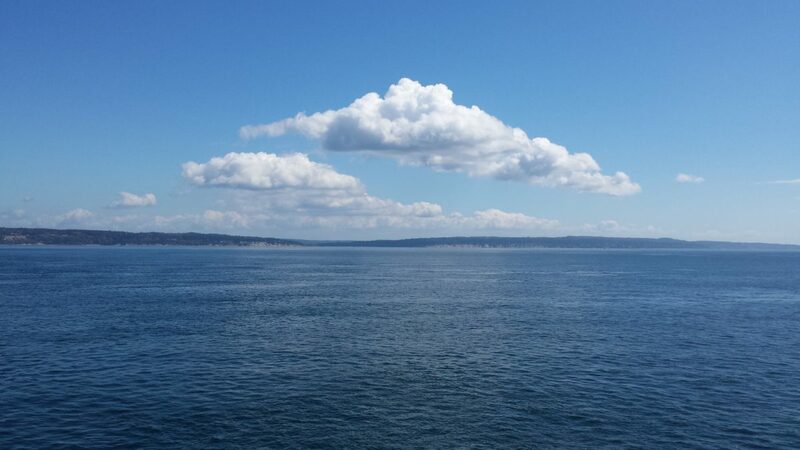 In response, there is a sense of absence, of loss in the atmosphere. Now we’ll have to wait for the return of the song birds to hear such penetrating song, and for the blooming of the daffodils to replace the flashes of light. The variety of songs in the March air diminishes each year. The daffodils bloom earlier, even in the dark, rainy days of a spring that never really seems to come until we recognize the season has turned to summer and the days are hot and the sun rises at 4:30 am. But there is a young Red-tailed Hawk and a pair of Peregrines who now have claimed the territory around the farm. Working in the garden, the idiosyncrasies of their acrobatic flight will become intimately familiar, transmitting some sense of the joy of riding the movements of the air.